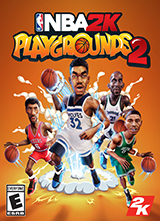 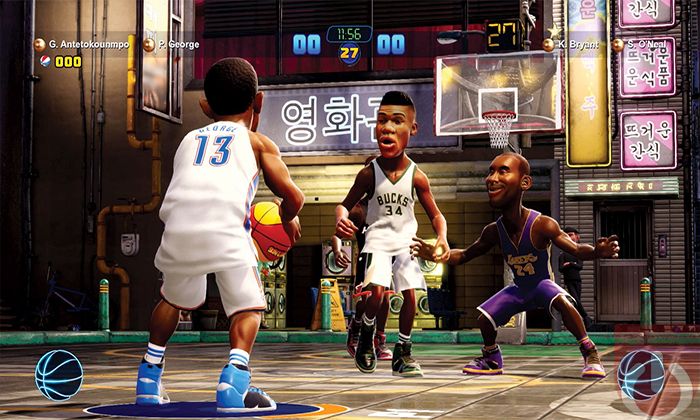 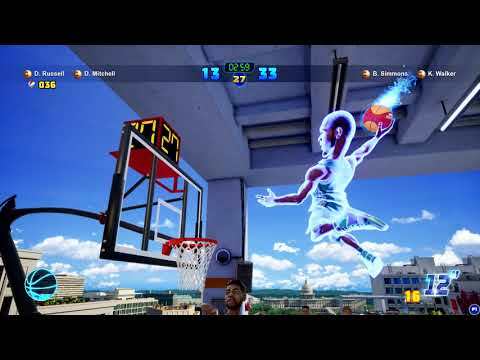 NBA 2K Playgrounds 2 is an arcade basketball title/the sequel to Saber Interactive’s NBA Playgrounds. 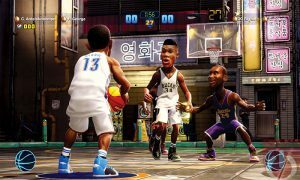 Featuring new game modes, updated visuals, improved gameplay mechanics and a large roster of former and current NBA all-stars. 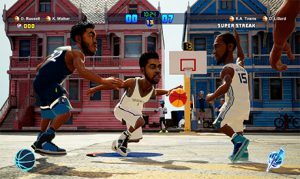 NBA 2K Playgrounds 2 launches next month!